Great Falls is a cozy little town with a great big park, a great big breathtaking view, and a citizenship that tends to make great earnings. Great Falls is only located about 15 miles away from the Capital of the free world, Washington DC, but it seems a lifetime removed from the hustle and bustle and cold cement realities of a big city. With great rivers and breathtaking outdoors, Great Falls is home to many of the elite and upper class, who think that the bedroom community is the perfect getaway from the madness that is DC. Great Falls get its name honestly, as it is home to Great Falls Park, which offers a remarkable view of the nearby falls in the Potomac River. Great Falls Park and Great Falls itself are named after the Great Falls of the Potomac, which the park overlooks. While politics and business and the government might rein inside the DC Beltway, there is nothing but peace, beauty, and tranquility in this cozy little hamlet a mere 15 miles away. 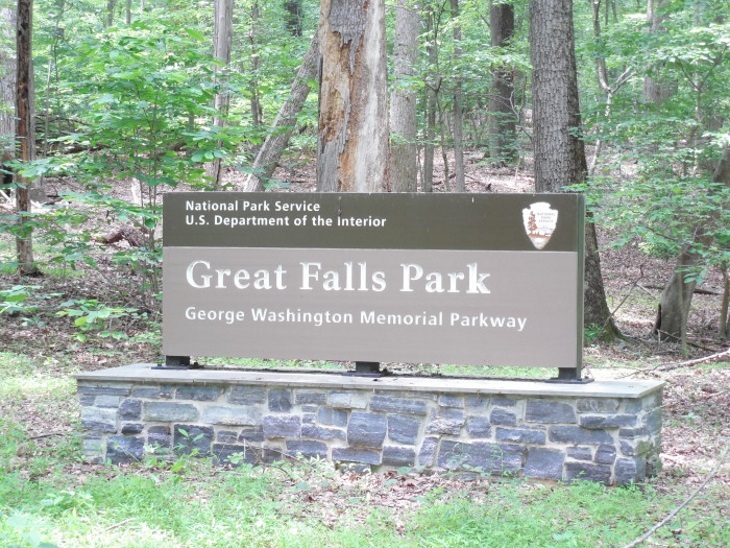 The park system in and around Great Falls ranks as one of the best in Virginia, and as the great state of Virginia boasts some of the best nature in the country, that is saying something. While Great Falls is a great getaway, it is also home to some of the most affluent people on the planet, who have earned the right to own some of the most valuable and most breathtaking property that can be found in the United States. Between the great view, the easy commute to DC and other big cities, and the great citizens of the town, it is no wonder that Great Falls possesses some of the most valuable property in the nation. Curious to know what homes are selling in your neighborhood? Sign up here for Great Falls Market Report to be up to date on real estate market statistics. Wondering how much your Great Falls home is worth? Learn more here!